Because this is an official park, it might seem that it doesn’t belong on a list of secrets. 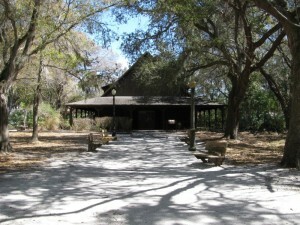 However, visitors might never find Moccasin Lake Nature Park on their own, causing it to land on the local secrets list. Nearby Kapok Park is large and covers a number of open acres, while Moccasin Lake Nature Park is small in comparison. The entry to Moccasin Lake is unassuming. In addition to the small building at the front, it provides some features that both kids and adults enjoy. 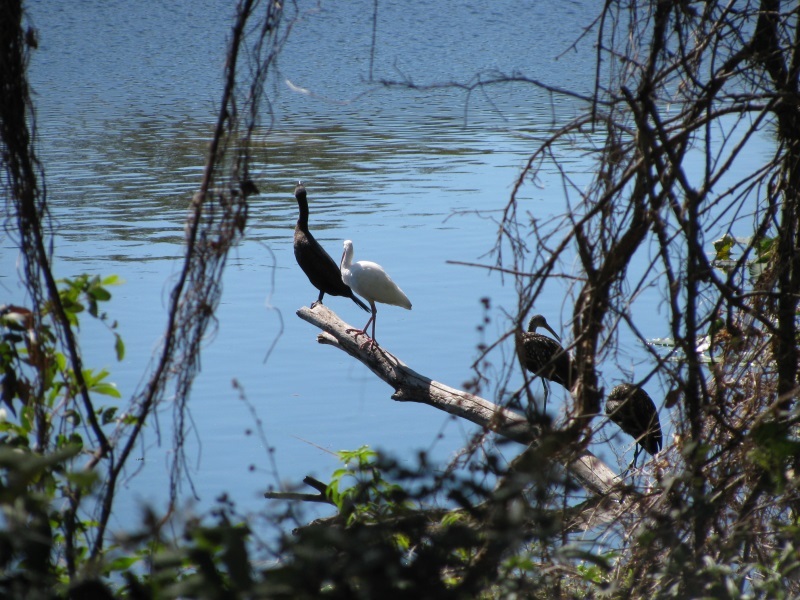 Moccasin Lake Nature Park has a trail through the forest that runs by the lake. 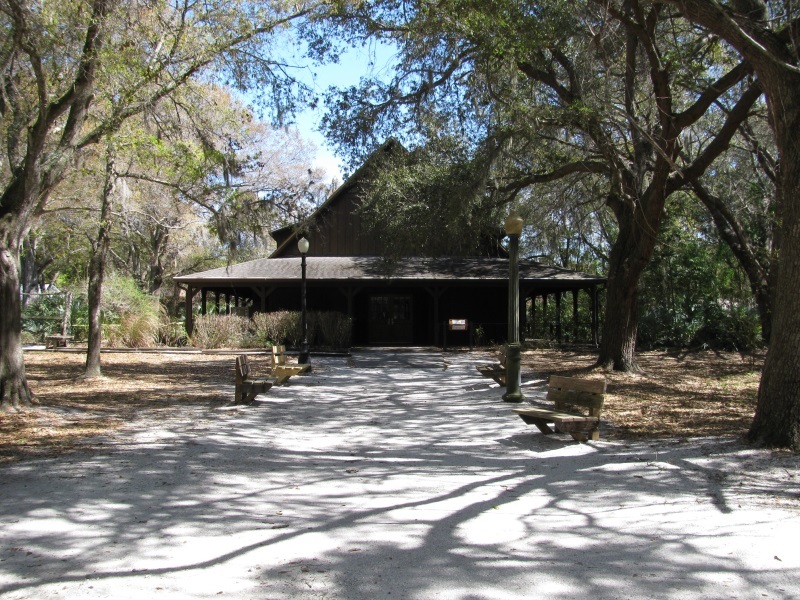 While the Florida Gulf Coast has number of parks with similar trails, this park has some additional attractions that other parks do not. Inside the building you will find displays describing Florida’s wildlife and wilderness. The main draw of Moccasin Lake is the animal rescue program. Behind the building at the front, you will find a series of enclosures with animals, much like a mini-zoo. Visitors will find animals that have been rescued due to injury or other mishap. Because of their condition, these animals would do poorly if released back into the wild. 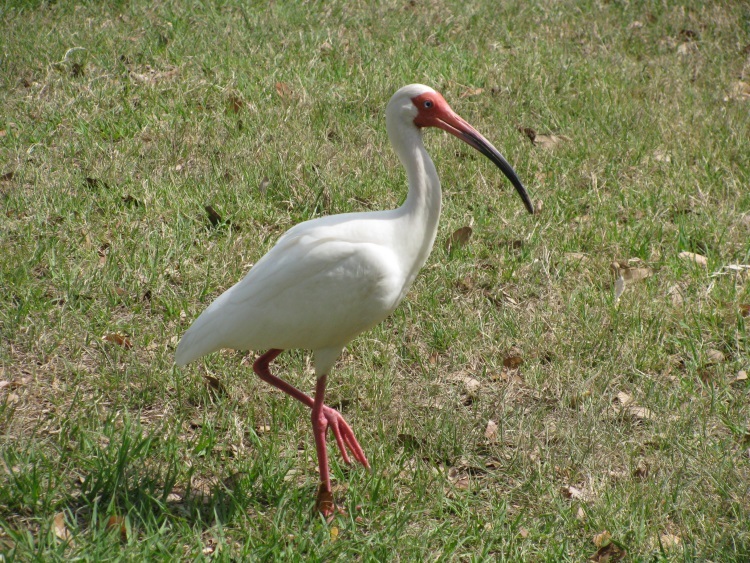 Visitors will find birds of prey, song birds, aquatic life and reptiles. Along with a native plant display, a butterfly garden waits to teach children the life cycle of butterflies. 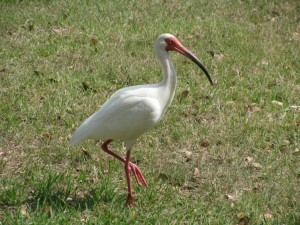 Animals are not on display at all hours to be sure to check the Moccasin Lake Nature Park schedule before heading out. 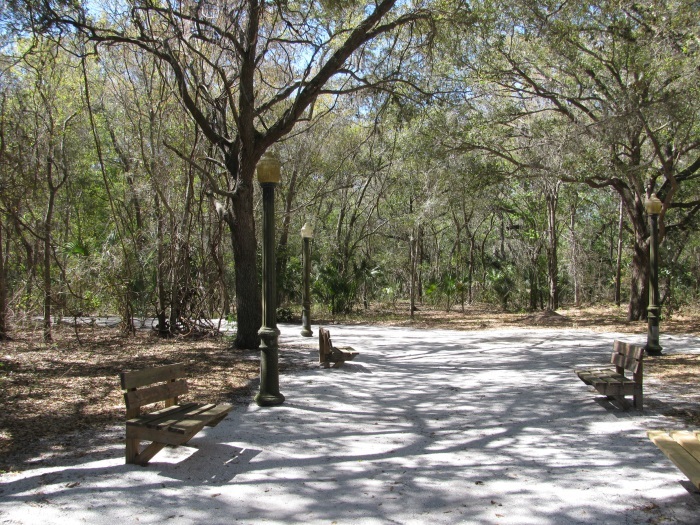 Stop by the park to entertain the kids or to take a walk along the woodland trail. Nearby Kapok Park has some great trails too, where lucky visitors might catch glimpses of Great Horned Owls.